While watching the World Cup it is always interesting knowing some of the stats that go with this event. 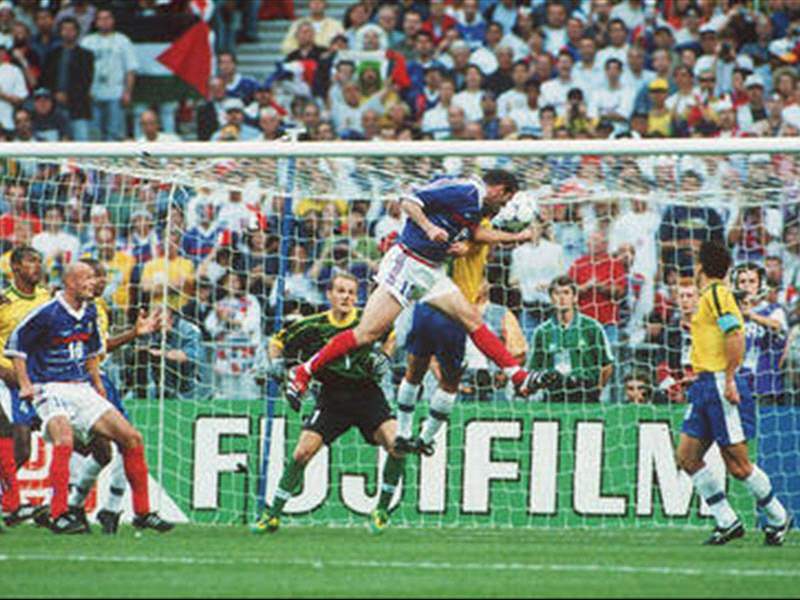 France 1998 has seen the most goals scored in a World Cup tournament and that record is 171 goals. France hosted the tournament for the second time and they were second time lucky as they won the trophy in front of their home crowd for the very first time. The World Cup’s longevity record is held, at least for the moment, by Faryd Mondragon, who was 43 when he played goal for Colombia in 2014. Dino Zoff remains the oldest winner of a World Cup; he was 40 when he captained Italy to victory in 1982. “The Spider Man” Walter Zenga of Italy was one of the best goalkeepers in the World between late 1980s and early 1990s, set an all-time record longest streak without conceding a goal in consecutive 5 World Cup games and 518 minutes as a part of 990 minutes in total including pre-world cup games but most credit was attributed to world-class defender. As well as his clean sheets with 38 for Italy, possesses the best ratio clean sheet in history of modern era football with 0.65 and concede only 24 goals. Just Fontaine of France scored the highest number of goals ever at the tournament with his tally of 13 in 1958, a record which still stands to this day. Rafael Marquez plays for the Mexico National Team. He holds the record for most World Cup tournaments as captain. He has been captain for the Mexico team in five tournaments including the 2018 World Cup. Márquez is widely regarded as the best defender in Mexico’s history and one of the best Mexican players of all time. The most yellow cards issued in a FIFA World Cup final is 14 in Spain’s 1-0 victory over the Netherlands in Johannesburg, South Africa, on 11 July 2010. Nine were given to Dutch players (including two on John Heitinga, resulting in a red and expulsion) and five to Spanish. The referee for this match was Howard Webb. Robert Prosinecki became the first player to have scored for 2 different teams in World Cup finals, having scored for Yugoslavia in 1990 and for Croatia in 1998. So far (as of the date of this list) there have been FIVE own goals in the 2018 World Cup in Russia. There were also five own goals in the 2014 Brazil World Cup but the record was set in 1998, at the France tournament, there was a total of six own goals scored. Hungary v El Salvador was the second game to be played in Group 3 of the first group stage at the 1982 FIFA World Cup. Hungary won the match 10–1, recording the biggest scoreline in FIFA World Cup finals history. 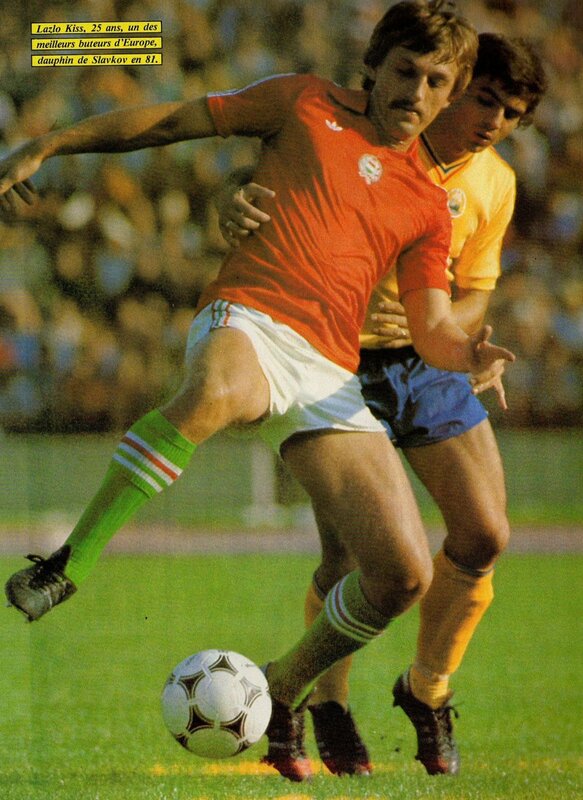 Hungarian substitute László Kiss scored a hat-trick, the only World Cup hat-trick by a substitute, and the fastest ever in a World Cup, in the space of seven minutes.